A Parisian studio, a houseboat on a canal in Amsterdam, a house on a Tuscan hilltop and even a remodelled sauna in Munich. Yup – we rarely had a boring bed in Europe, and that was largely in thanks to a most glorious and wonderful little thing called Airbnb. Airbnb had kind of been in my peripheral vision for a while. It was a concept that sounded really cool, but one I couldn’t quite process properly; without any travel planned it seemed irrelevant to me, at least temporarily. After booking flights for this year’s trip to Europe, however, that very quickly changed. Now that I had a tangible trip in the works, it was like falling deep, deep into the rabbit hole. If you’re not familiar with Airbnb, it’s an online community based around the sharing of otherwise private accommodation space with travellers (for a fee). From spare rooms to entire apartments, villas to backyard yurts – the world of Airbnb is vast, fascinating and an incredibly exciting facet of the travel industry. 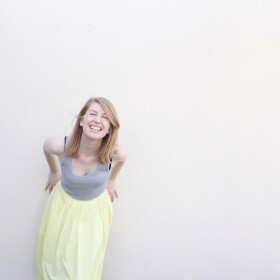 I spent hours upon hours trawling the website, thrilled at the idea of exploring Europe through the homes of locals. This was the first time I’d planned a trip totally from scratch and the accommodation side in particular was very new to me. I mean – sure, we knew we wanted to visit Switzerland for a few days. But where in Switzerland? In this sense, Airbnb turned out to be an absolute godsend. I plugged in a search for a space within our price range, and somewhere we’d also have access to free parking as we travelled mostly by car. It also needed to be somewhere kind of on the way to Italy. That’s how we ended up staying with Sonja and Christophe in the gorgeous little town of Thun – a destination we’d never have discovered if not for Airbnb, and yet it honestly became one of the most incredible parts of our trip. We ended up booking roughly 75% of the trip through Airbnb; 11 different spaces in total. What I loved was not just the opportunity to stay in some really beautiful, unique spaces – but to experience a destination in a way that just felt more genuinely local. Take Amsterdam, where we closed out our trip by treating ourselves to three nights aboard Reinhart’s houseboat (docked in a canal). The houseboat itself was gorgeous, and staying aboard was obviously just a seriously cool thing to do. But it also meant that we got well away from the very touristy centre of Amsterdam, whilst still being extraordinarily close to everything we wanted to explore there. 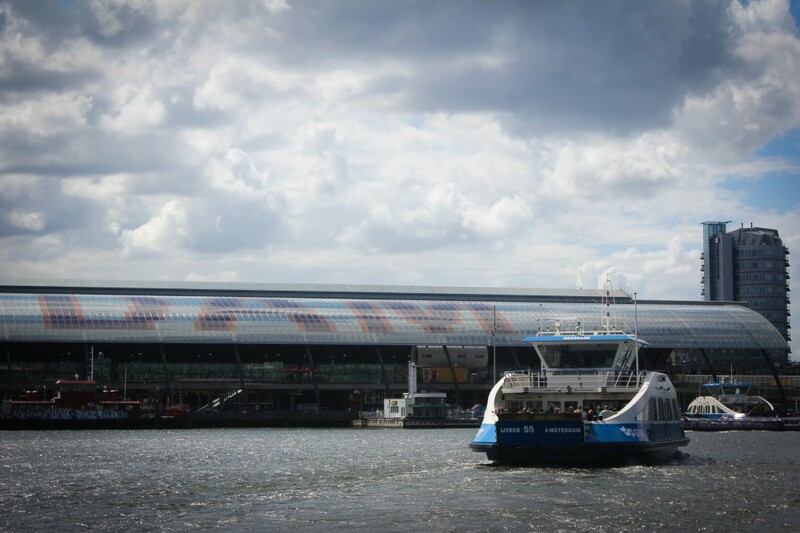 You see, to get to Reinhart’s houseboat we had to take a short ferry from the rear of Centraal Station. This ferry runs 24 hours a day – every five minutes during the day, and every ten minutes at night. And it’s totally free. The ferry pulls up, opens its gate to the dock and locals pile on – including cyclists, and even people driving little microcars! 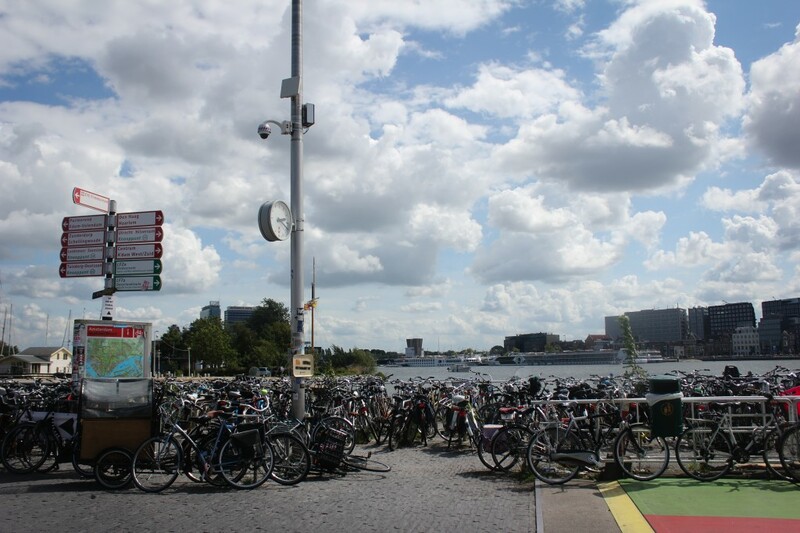 It takes but a minute to get over the river IJ, where another gate on the opposite side opens to the new dock in North Amsterdam, and everyone trundles off – right before those waiting on the North side swarm on. Reinhart’s houseboat was just another few minutes’ walk from there. It was such a fun little local ritual. Mat and I loved getting to experience that ferry passage a few times every day during our stay. And North Amsterdam was so lovely. No hostels in sight. No throngs of nineteen year old boys high on their own egos. It was a peaceful place where we we were rocked ever-so-slightly to sleep at night by soft waves. I made a point of trying to choose Airbnbs that had rave reviews not only centred around the space itself, but even more so the host and hospitality. Call me picky, but I wanted to choose Airbnb hosts who thrived on making visitors feel welcome in their little part of the world. These would be the first people we’d meet in each destination, and our lifeline to local living. I wanted to put my trust in people who took that kind of ambassadorship seriously. And that selectivity really, truly paid off. 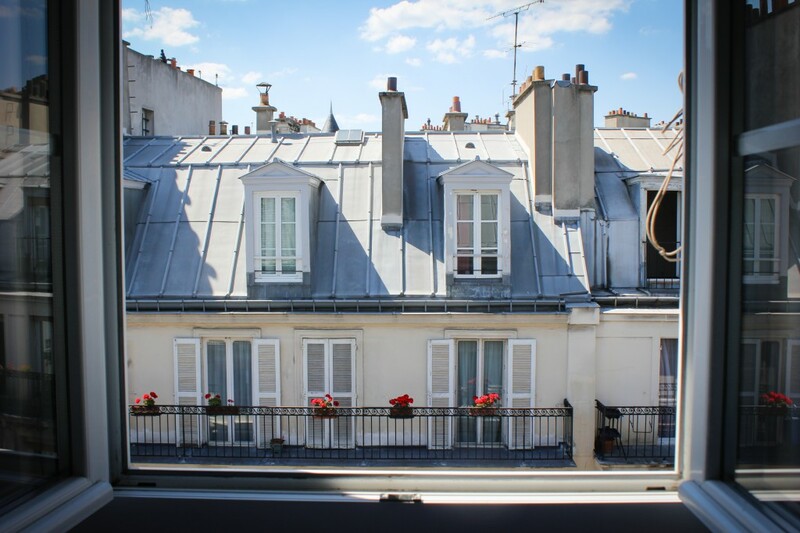 Cristina and Matteo’s spare studio apartment in Paris was an absolute dream in itself; having our own gorgeous little space overlooking the Parisian rooftops for a week was pure magic. Cristina and Matteo as hosts gave the experience a whole new level of awesome. They invited us into their own (amazing) apartment on the floor below, poured us wine and gave us their best food recommendations for the area. And for anyone who’s been to Paris, you’ll appreciate how incredibly valuable that kind of advice is! We pretty much lived on their food tips, and our tastebuds could not have been any happier for it. I’ve mentioned before how Cristina also worked tirelessly to get us a reservation at La Petite Rose des Sables. As our first Airbnb experience, Cristina and Matteo and their little studio in the Latin Quarter absolutely blew us away. And then there was Sonja and Christophe in Thun, Switzerland. We stayed for three nights in the spare bedroom of their apartment, and were welcomed into their home with a truly touching warmth and generosity. Every night we sat up, lost in conversation with the pair, who were well-travelled adventurers themselves. They told us that – rather than doing it for the money (and believe me, their place is some of the most reasonably priced accommodation you’ll find in a very expensive country!) – they open their home up through Airbnb as a way of experiencing new people from all over the world. Sonja and Christophe gave us some fantastic suggestions to check out in the area – hugely appreciated, as poor weather conditions meant that much of the mountain frolicking we’d thought to do was suddenly a no-go. They even treated us to a delicious home-cooked meal on our final night. 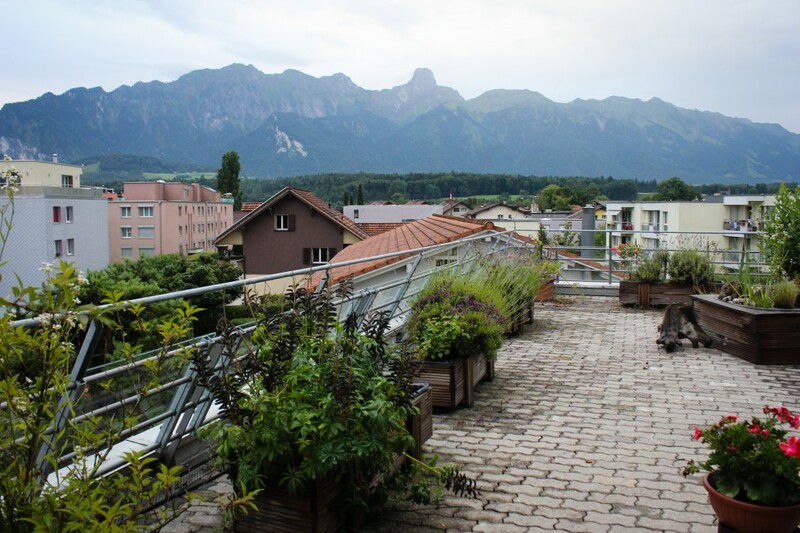 Their apartment has a huge, sprawling terrace, and during a brief half-hour of visibility on that final night, we finally got a glimpse of the mountains that loom above Thun. It’s absolutely stunning. Our time in Thun felt very special indeed. Later, during our visit to Munich, we stayed with Matthias in an outer municipality called Vaterstetten. After reading fantastic reviews for Matthias’ spare room, I got in contact requesting a booking. Unfortunately I’d been pipped by someone else in the meantime, but Matthias courteously offered us his other space – a remodelled sauna he called the ‘Cosy Cuddle Box’. This does sound a little horror movie-esque, but you know what? I had a curiously good feeling about it. 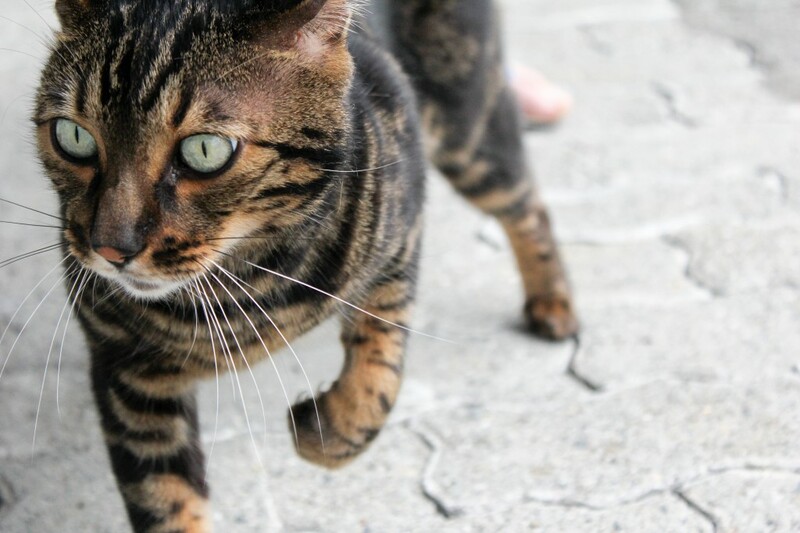 Plus – what a story, right? The Cosy Cuddle Box was really quite amazing – a loft-style bed had been installed inside the sauna, a bar-fridge and storage space tucked underneath and another wedge of private space curtained off just outside the door. It felt like a grown-up cubby house. And Matthias was the picture of a perfect Airbnb host. Every detail was attended to (including fresh chocolates on our pillows every day, which obviously won me over fairly quickly). He stopped to brew and share a pot of coffee with us most every time our paths crossed, and we enjoyed some great conversation together. He tipped us off to the wonder that is the schmalznudel, and we showed him videos of Aussie Rules Football on YouTube. Matthias was very intrigued indeed. Airbnb just really opened us up to a world beyond the tourist trail. We discovered the trendy Nuremberg suburb of Gostenhof, or ‘GoHo’, after booking Eva’s ridiculously well-reviewed guest room. 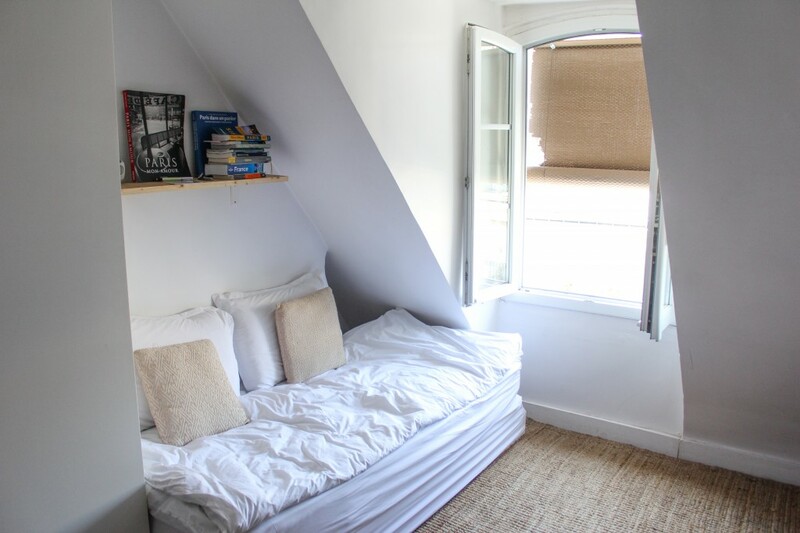 It actually felt like a totally separate apartment – a beautiful bedroom, bathroom and living space that split off from the entrance to Eva’s main apartment meant that we were swimming in space (especially after coming directly from the Cosy Cuddle Box!). Eva had painted a huge map of GoHo across one of the walls that detailed her favourite eateries and attractions. It was brilliant. From bakeries to beer gardens, cafés to tapas bars – we loved exploring GoHo even more than the famous Nuremberg old town. GoHo felt almost like the Franconian version of Melbourne’s Brunswick, or Fitzroy, and so – combined with Eva’s beautiful hospitality – we honestly felt so at home there. It was wonderful. I could go on and on. A brief night with Christine in Dijon, who didn’t speak English but makes one hell of an apricot jam. 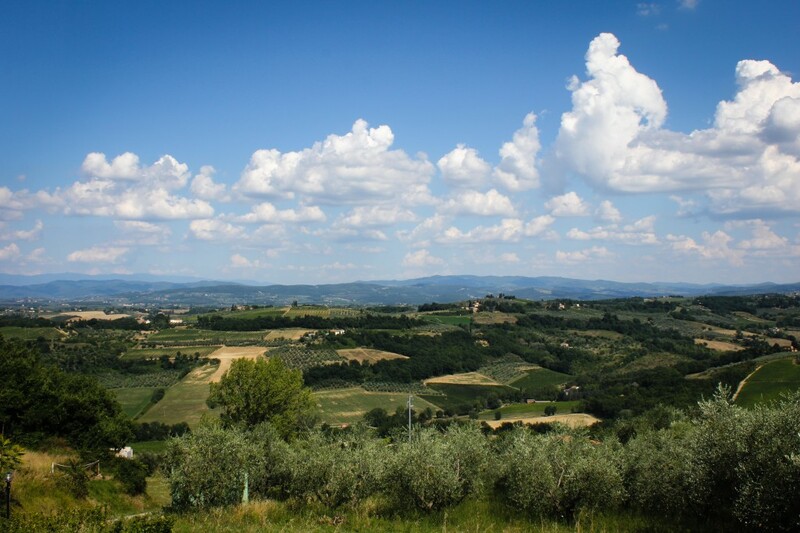 Snacking on homemade antipasto platters and sipping Chianti on Marjet’s terrace, with rolling Tuscan hills as far as the eye can see. 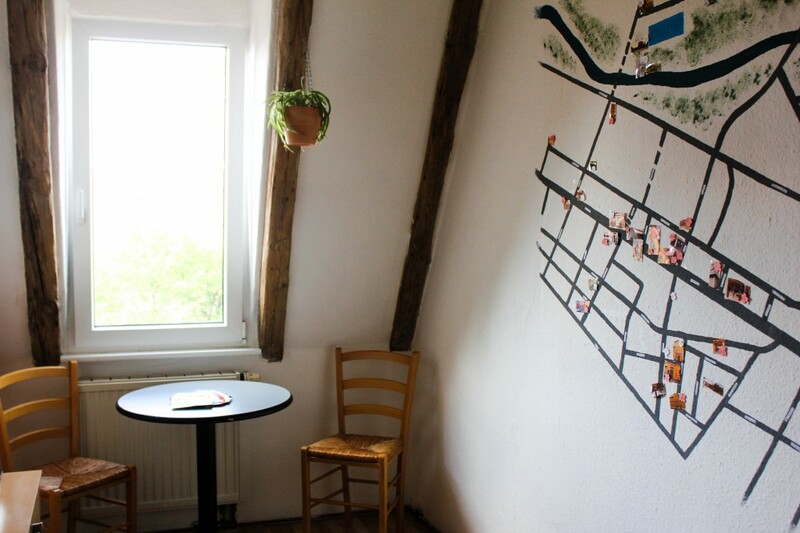 Maya’s gorgeous spare apartment smack bang in the middle of Ljubljana, a pre-stamped postcard waiting on the table (one of the most thoughtful things you could gift a traveller!). Choosing Airbnb was one of the best decisions we made for the trip, and I can’t imagine ever travelling without it in future. Even downtime at ‘home’ still felt like we were experiencing something unique, rather than time wasted in a hotel or hostel room. It gave us the power to experience a destination in a way that felt more ‘us’ – relaxed and local, rather than breaking our backs rushing around trying to tick off the sights. 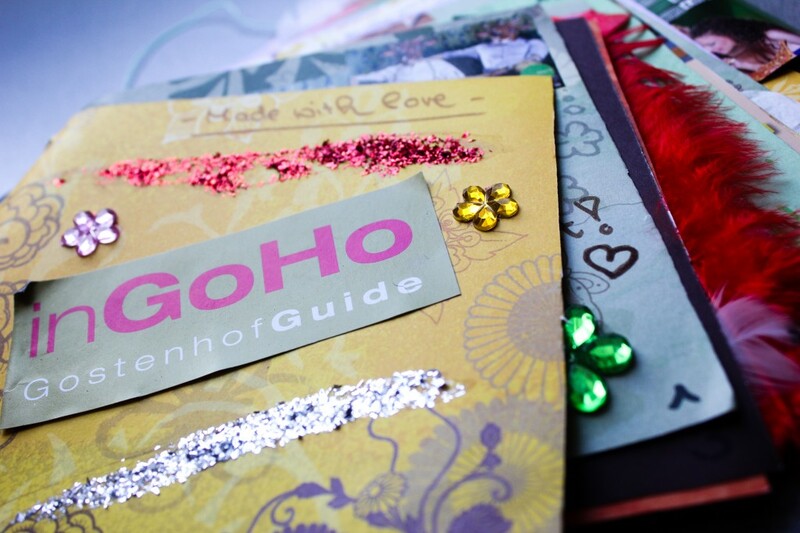 Enter your email address to receive updates when new posts are made to Little Wanderings.